In this video, Eric and Sadie discuss how they balance Compass life and their home life! 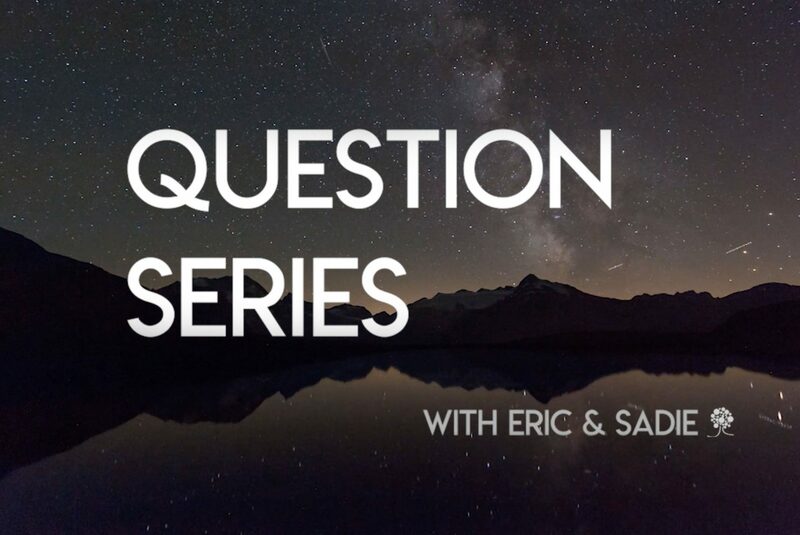 Eric and Sadie answer the question in both a philosophical and practical sense. This is Part 1 of 2. Stay tuned for part 2!